Since the media started writing about celebrity couples, a vast majority of them decided to break their engagement. We can say that celebrities are engaging and calling it off more than usual people. Seriously now, many of them don`t even get to the wedding. We are going to present you with the list of celebrities that broke their engagement before the wedding. The famous actor and singer celebrated their marriage in a luxurious ceremony that cost them $2 million ceremony. However, they decided to cancel the ceremony just four days before the date. They said that reason was too much attention of the media that they didn`t like. About four months later, they announced that they decided to call the marriage off and end their engagement. The singer later said that she that her heart was broken, and that she didn`t experience anything like it before. 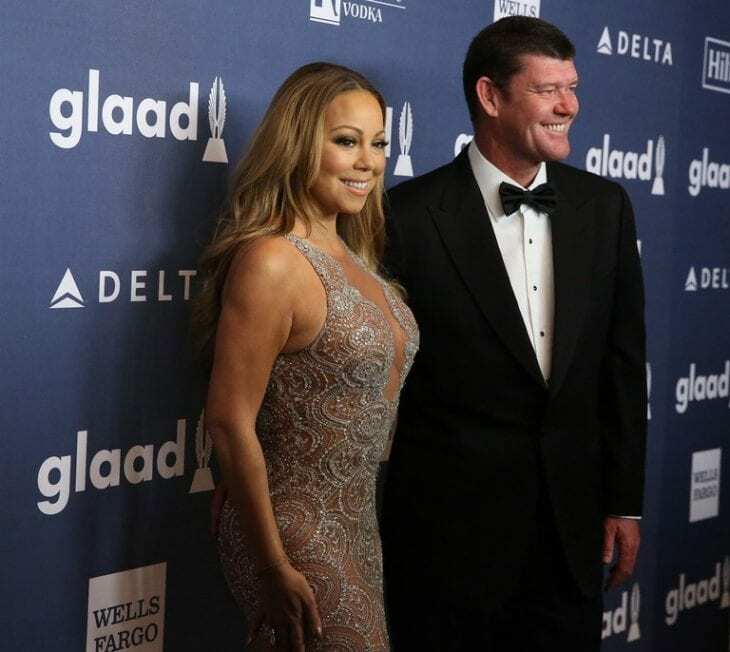 In the middle of plans for the wedding of Mariah Carey and James Packer, it was called off. Reportedly, Mariah already bought her wedding gown, and they had plans of marrying on Packer`s yacht. Then, he has gone cold and decided to broke it off. Then with some lawsuits, the thing had gone from bad to works for this couple. Mariah won the lawsuit, and the court awarded her with $10 million instead of $50 million that he asked for. Some years after, Packer said that their relationship was a mistake. Naya Rivera and Big Sean had set their wedding date when they were engaged a few years ago. Surprisingly, he called things off for unknown reasons. However, she didn`t want to cancel her wedding, and she married her ex-boyfriend on that same day. She married Ryan Dorsey on the nineteenth of July 2014. The location was Cabos San Lucas. That same day was the birthday of Ryan Dorsey. Still, they are currently going through a divorce. The pair of very popular actors Sutherland and Roberts had a date of their marriage set. Julia decided to break it off just a few days before the date. Even worse, she didn`t tell Kiefer personally. Instead, he was informed by her friend. The breakage of this marriage caused a huge stir among their friends and the public as well. A few years later, Sutherland said that there are no hard feelings and that he considers her choice to abandon him only days before their marriage brave. Hugh and Crystal married at some point after the cancellation of their wedding in 2011. It happened only a few days before the date. Everything was ready until she decided to cancel it. However, they reconciled about a year later and stayed together until Hugh Hefner died back in 2017. Famous cyclist and his wife Sheryl Crow were engaged for six months before they decided to end their relationship. They even had a date for their marriage. They even shared one ranch in Austin, Texas, where they planned to live after they marry. Reportedly, Sherly even bought a wedding dress and gowns. 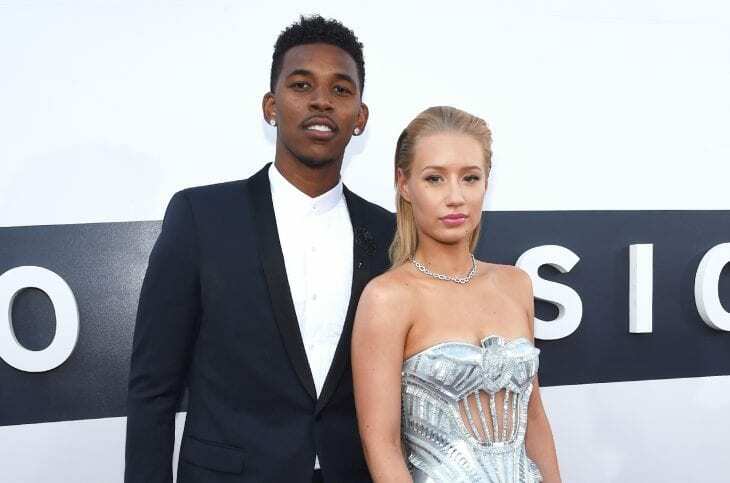 Iggy Azalea and Nick Young`s engagement wasn`t an easy one. Because of their schedules, their decision was to postpone their wedding, which was supposed to happen back at the end of 2016. One day, one video clip surfaced. That video featured Nick Young, who was bragging about how he cheated on Iggy. Because of that, she decided to end their relationship. She wasn`t able to trust him anymore. Nikki Bella and her partner at that time, famous wrestler, John Cena, ended their relationship just one month before the date of their wedding. The date was the fifth of May, and they supposed to have a wedding in Mexico. She was heartbroken because of their relationship being ended. She even bought a dress, a gown, and decided that the wedding would have a black-tie dress code. Famous actors Gwyneth Paltrow and Brad Pitt were supposed to get married in NY, back in 1997. Pitt even gave some statements that he can`t wait for the wedding day, and all that comes with it. However, the wedding was called off by the actress. Supposedly, she wasn`t ready for marriage and Brad Pitt was. He had his marriage several years later. 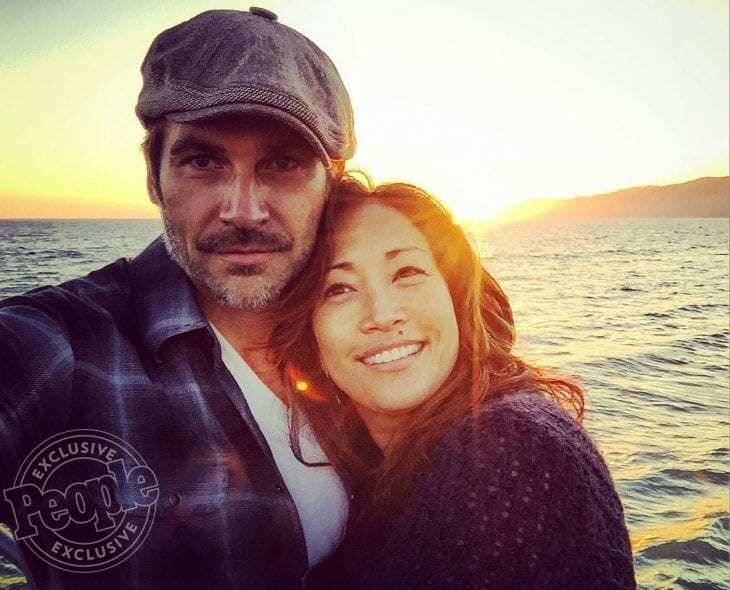 Carrie Ann Inaba didn`t call off only one marriage. More accurately, she called off two of them. First, she broke off the relationship with her ex-fiancé Jesse Sloan back in 2012. 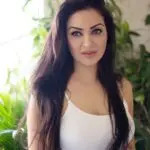 More recently, she ended the relationship with Rob Derringer in 2018. They have planned to have a Hawaiian wedding. Jennifer Morrison and Jesse Spencer met on the set of “House”, and pretty fast they become pretty close. They announced that they will end their relationship, only a few weeks before their wedding date. Both of them came to the same conclusion. They are still very close, and still working on the show. The engagement of Kelly Rowland and Roy Williams ended before their marriage. Reportedly, she was the one who decided to cancel it. She stated that she was too young to get married, and that she was embarrassed because she was displayed on the front pages of several magazines, which displayed her with a gown and in the wedding dress. 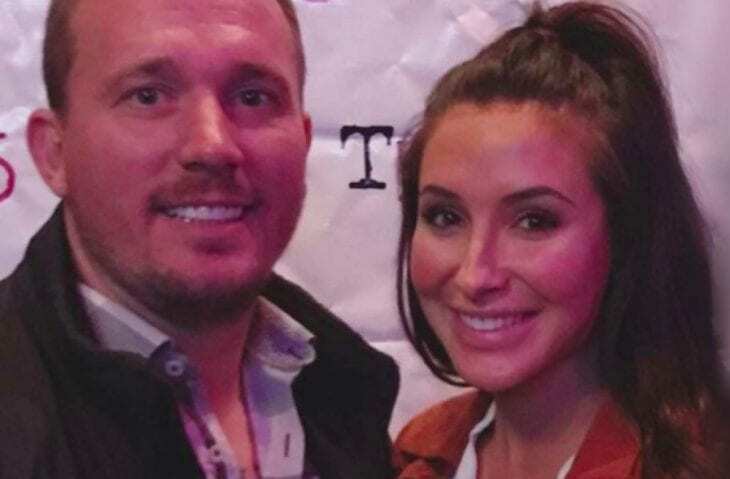 The whole world was shocked by the cancelation of the marriage of Bristol Palin and Dakota Meyer. According to Sarah Palin, Bristol`s mother, the famous pair was thankful for all the support and love of their friends and family, but they decided to end their relationship and cancel the marriage at the same time. Also, she said that Bristol is pregnant. However, Dakota and Bristol eventually married in 2016. Two years later, in 2018, Dakota Meyer filed for a divorce.